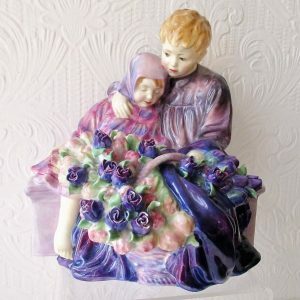 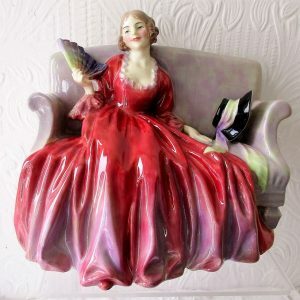 Those who love and admire fine English craftsmanship can only but weep at the vicissitudes of commerce which have led to the esteemed name of Royal Doulton being appended to the ghastly productions now emanating from that company’s far eastern operations. 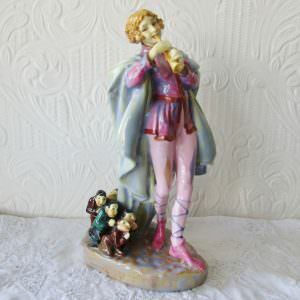 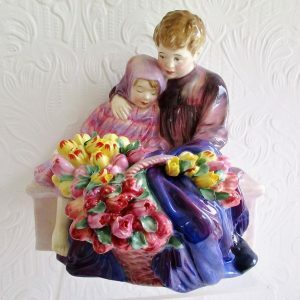 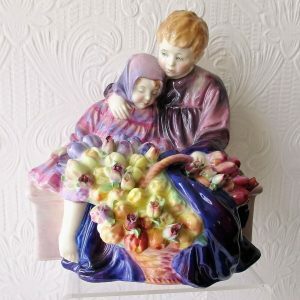 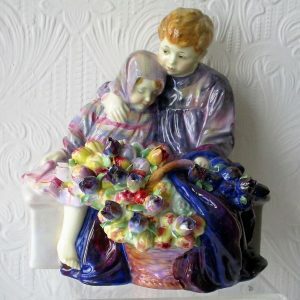 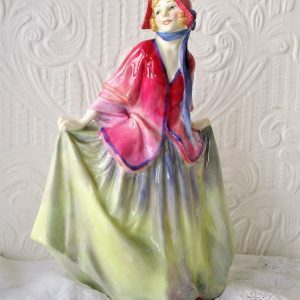 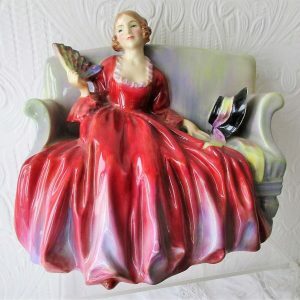 Our advice to collectors of Royal Doulton is that they should without one moments hesitation shun later products and seek out those pieces pre-dating 1950. 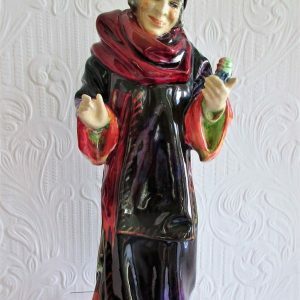 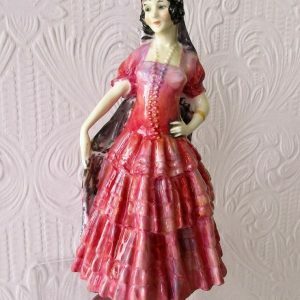 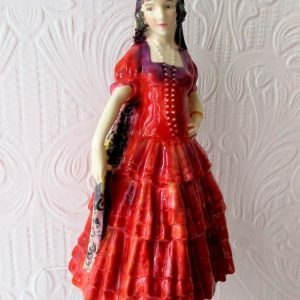 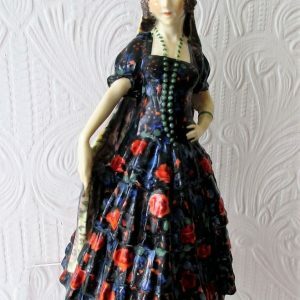 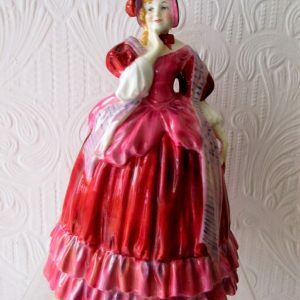 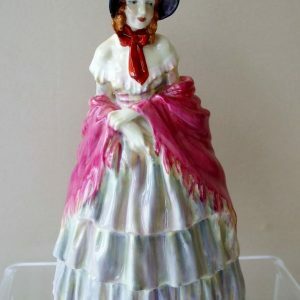 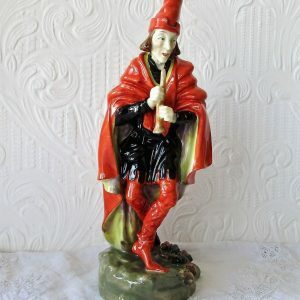 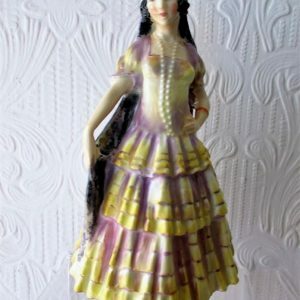 In particular, we would urge Collectors to consider such early figurines as are date coded, bear a Painter’s monogram and the legend, “Potted by Doulton”.